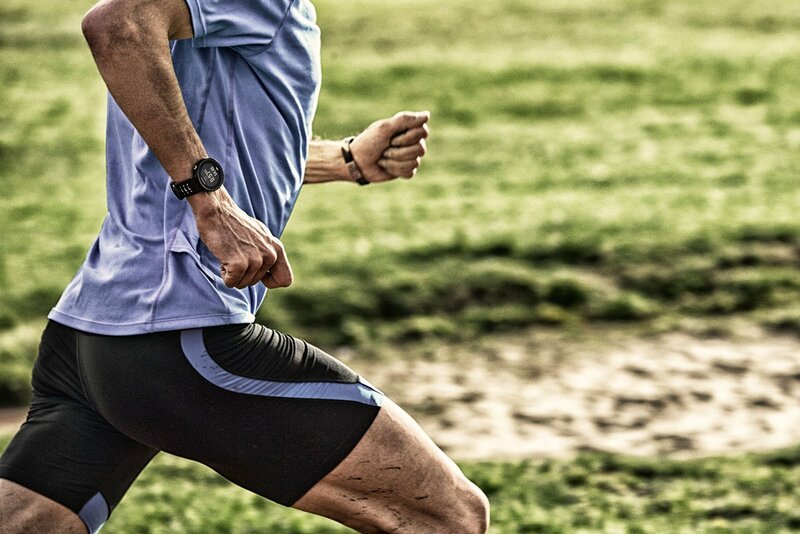 No two runners are the same, and that’s exactly what we keep in mind with our running watches. From the easy-to-use GPS trainer to watches with on-board music storage and even triathlon-friendly powerhouses that offer advanced performance metrics, we have a training partner that’s right for you. Just ask yourself — where do you want to go on your next run?